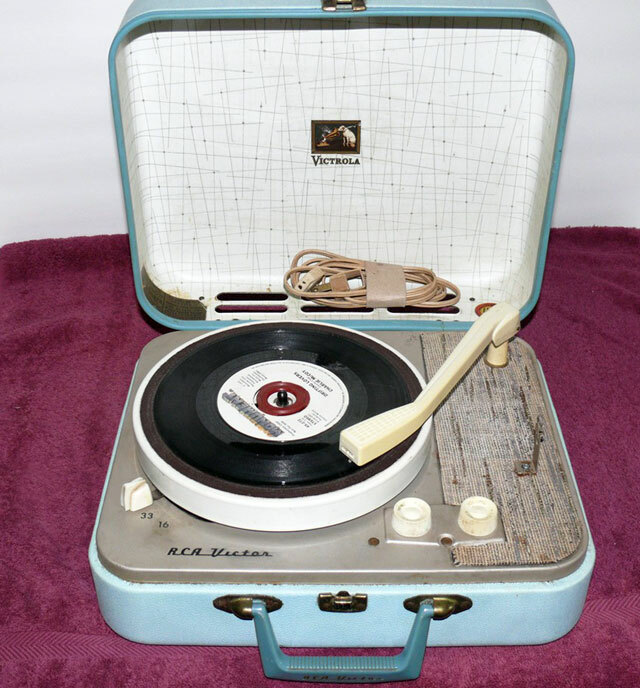 I’ve featured the singles on many an occasion in the past, both here and on the old blog. 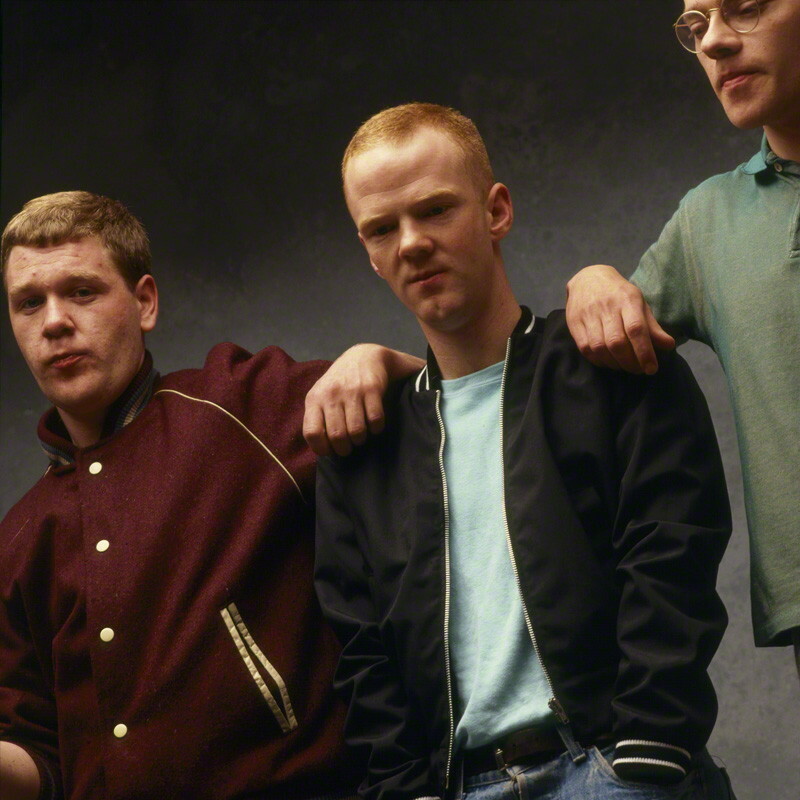 Bronski Beat were a hugely important group. They weren’t, by definition, a Scottish act. But frontman Jimmy Somerville is from these parts and I’m always happy to feature them here. Still resonates 30+ years later. The title of today’s posting refers to the catalogue numbers given to the 12″ versions of the first three singles released back in 1984 by Bronski Beat. It is impossible not to write about this band without acknowledging how groundbreaking they were in terms of using pop music to make salient and hard-hitting points about homophobia. Tom Robinson a few years earlier during the post-punk new wave era had openly come out and indeed had somehow managed to get his anthem Glad To Be Gay played on BBC Radio 1, but it was still an era when pop stars more or less hid their ‘sordid secrets’ (copyright every tabloid newspaper of the era), so when Steve Bronski, Jimmy Somerville and Larry Steinbacheck put their queer lifestyle and culture right into the heart of the mainstream it was something to behold. They, along with the likes of Marc Almond of Soft Cell, Holly Johnston and Paul Rutherford of Frankie Goes To Hollywood and Andy Bell of Erasure, were at the forefront of driving home a message that homophobia was every bit as unacceptable as those causes such as racism and apartheid that brought millions onto the streets to march in protest. One of the most remarkable things about Bronski Beat is how quickly they rose from seemingly nowhere. They inked a deal with London Records after less than ten gigs and a matter of months after forming they found their debut single, Smalltown Boy – the tale of a gay teenager having to flee his family and hometown on account of nobody accepting him for what he was) went Top 3 in the UK, The song which has all the inventiveness of Giorgio Moroder along with the pop-savvy touch of Human League and Heaven 17, had huge cross-over appeal and was loved by the hard-core gay militants, the indie-kids and the disco-divas with their handbags and stiletto heels in equal numbers. As a follow-up, the band went real HI-NRG as Why? lyrically asked questions about anti-gay prejudices across society on the top of a tune that was tailor-made for radio and clubs. It reached #6 in the charts and still sounds remarkably fresh and lively more than 30 years on. The third single was a cover version that was came after the release of the debut LP Age of Consent, a record that reached #4 in the album charts. It Ain’t Necessarily So originally dated back to 1935 having been co-written by George and Ira Gershwin as part of the opera Porgy and Bess. A lyrical attack on the authenticity of the stories in the bible, it certainly made for an interesting pre-Xmas single from Bronski Beat but still managed to climb to #15 in the charts and so round off a stunning year for the band who just 12 months earlier were complete unknowns. mp3 : Bronski Beat – Why? There was serious drinking, dancing, grown men hugging each other and much laughter. And obviously when you get to ‘a certain age’ it’s unusual to see so many of your friends in the same room – it’s normally reserved for weddings etc so personally the night was a sheer delight. It wasn’t without its moments… The occasional row etc but nothing too serious. The carpet didn’t get ruined, nothing got damaged and the neighbours didn’t complain so all in all a great, memorable night. The records I’ve chosen are all Scottish (in honour of JC) and all went down well on the night. So thanks JC for inspiring me and thanks for allowing me to share the story. My friends are now all looking forward to a 78s party which I expect will be a much more sedate affair. 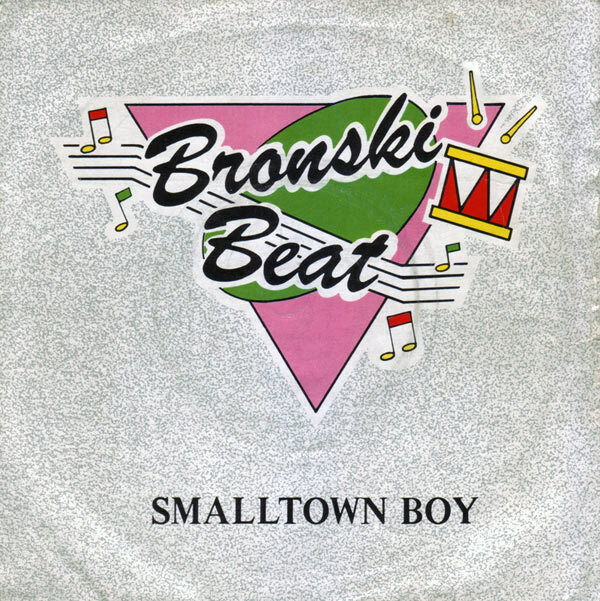 I’ve written about Bronski Beat before. And I make no apologies of repeating what I said then – it really is all too easy to forget how brave Jimmy Somerville and his bandmates were were for being so open about their way of life and their views. Their records, and those of such as Pet Shop Boys and Frankie Goes To Hollywood took the celebration of queer culture into the mainstream, and made many people realise, probably for the first time, that homophobia was every bit as distasteful as racism and apartheid. I messed up with links to the Bloomsday single. So sorry.